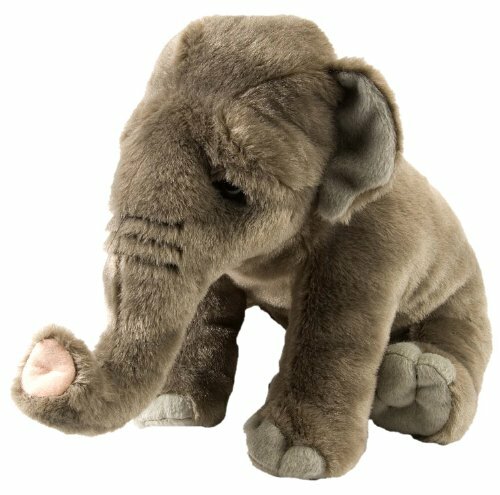 ITEM DESCRIPTIONS/INFORMATION:Title: 12" CK Asian Elephant Plush Stuffed Animal Toy - NewConditon:Brand New.Details:Measures 12" (Sizes are approximate. )Great item for a gift.Perfect for Collectors.Manufacturers suggested age 3+All items are of high quality. Elephants are some of the smartest and largest animals on the planet. Asian elephants are the largest animals in Asia and are considered endangered. 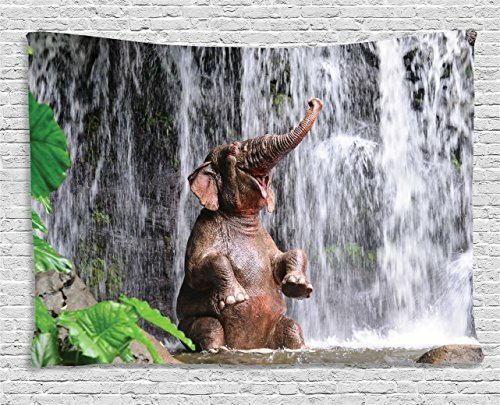 This Asian Elephant has an open mouth and is trumpeting its raised trunk. It is part of the Wild Safari Wildlife Collection, which includes some of the most intriguing animals, large and small, still found in the wild all over the world. 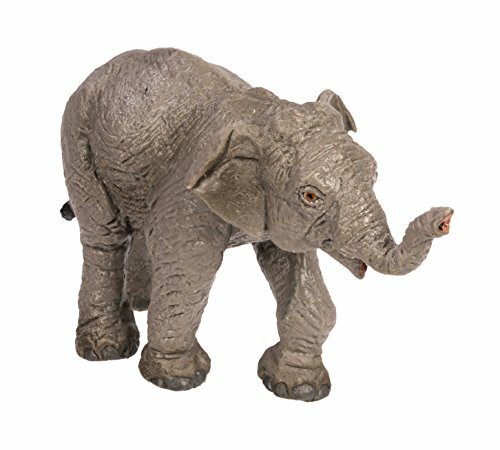 Like all Safari Ltd products, the Safari Ltd Wild Safari Wildlife Asian Elephant has been individually hand painted, features quality construction from phthalate and lead-free materials, and includes an educational hangtag in 5 languages. Realistic, educational, and fun, this figurine is suitable for a range of interests. Admire it on a shelf, use it in the classroom, or simply enjoy playing with it. 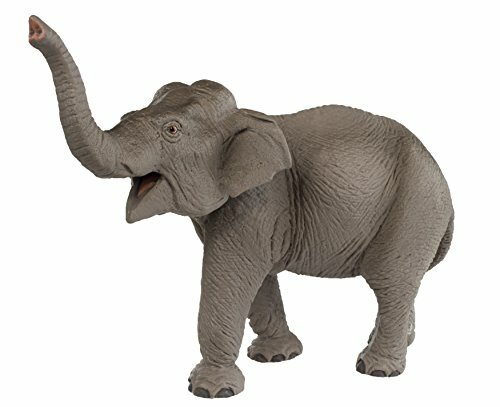 Elephants are amazing creatures and this fascinating model measures 7”L x 2.2”W x 4.5”H. Recommended for elephant lovers ages 3 and up. At birth, baby Asian Elephants can weigh over a hundred pounds and have been known to stay with their mothers for over 3 years. Elephants are some of the smartest animals on the planet and are currently considered vulnerable, though their population is increasing. 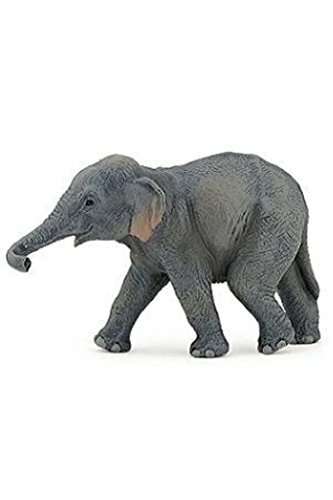 This figurine is part of the Wild Safari Wildlife Collection, which includes some of the most intriguing animals, large and small, still found in the wild all over the world. 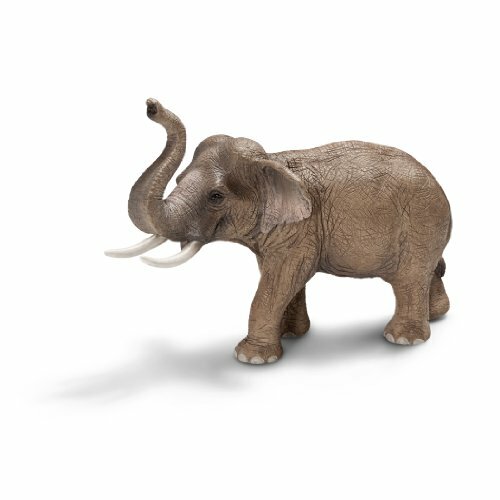 Like all Safari Ltd products, the Safari Ltd Asian Elephant Baby has been individually hand painted, features quality construction from phthalate and lead-free materials, and includes an educational hangtag in 5 languages. Admire it on a shelf, use it in the classroom, or simply enjoy playing with it! Product measures 4.1”L x 1.5”W x 2.2”H. Recommended for ages 3 and up. Following the extinction of its ancestor the Mammoth, the Asian elephant is today the world's largest land mammal after the African elephant! what distinguishes it from its African cousin are its shorter ears, its smaller size and its trunk, which has a single lip at the end while there are two on the African elephant. The trunk is actually an extension of their lip and nose, enabling them to communicate, carry water and food to their mouths, pull and carry branches, and to make sounds. Their tusks are comprised of ivory and enamel and are actually two teeth, which are used as a tool and as a defensive weapon in combat. Elephants live in herds of around 20 at a time and are LED by a matriarch, which is the oldest female in the Group. They spend most of their time looking for food. They mostly eat leaves, the branches of bushes or trees, fruit or bark. As an age-old symbol of wisdom, they are extremely well known for their intelligence and memory, which is where we get the expression "to have a memory like an elephant". 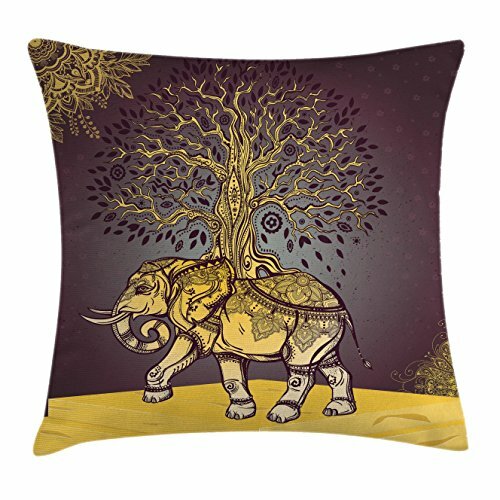 Looking for more Asian Elephant Animals similar ideas? Try to explore these searches: Assembly Genuine Xerox, Samsung Second Paper Cassette, and Brown Flamingos. 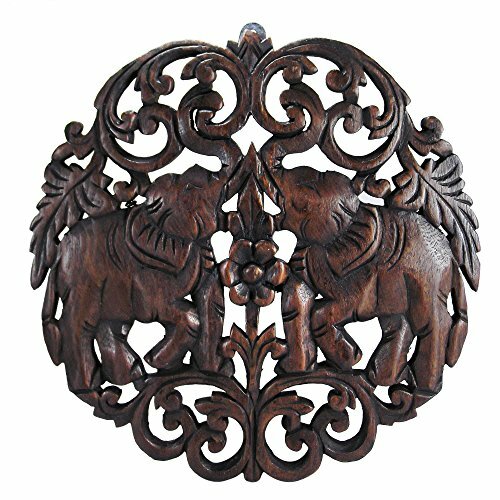 Shopwion.com is the smartest way for comparison shopping: compare prices from most trusted leading online stores for best Asian Elephant Animals, Electrician Swiss Army Knife, Antique Garden Stool, Animals Asian Elephant . 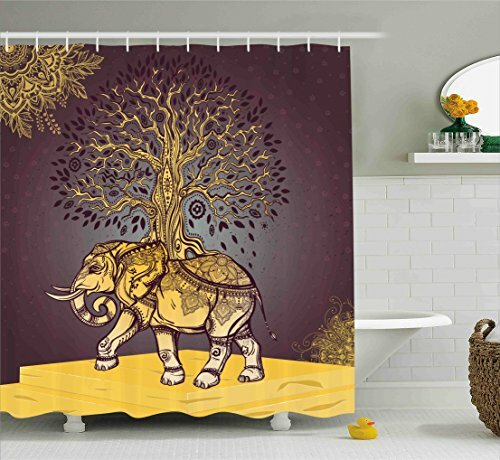 Don't miss this Asian Elephant Animals today, April 23, 2019 deals, updated daily.